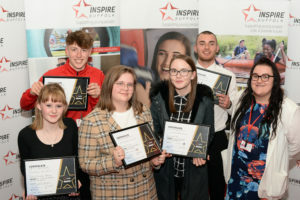 A group of young people taking part in our Team programme have supported the Waterfront Community Centre in Ipswich to benefit the local community who access its services. Team programme is one of our leading personal development programmes for 16-25 year olds. 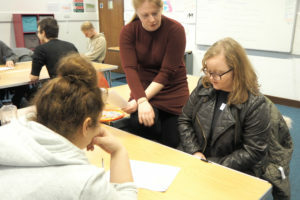 The programme tackles a range of issues that young people are facing and over the 12 weeks, students learn many new skills and qualities to enable them to work as a team, build confidence and self–esteem, to hopefully gain future employment. As part of the course, the team decide on a project to benefit the local community and plan and carry it out, which gives great experience to talk about at interviews. Our Ipswich Team have helped to restore the old and run-down garden area of the Waterfront Community Centre in the heart of Ipswich. They cleared the garden area of rubbish and overgrown plants and put their events into fundraising to buy new plants and bark to rejuvenate the garden. The centre now has a dedicated childrens’ play area, as well as a barbecue area which they can use for social events. The team have made a tremendous difference to the centres outdoor area (just look at the before and after photos), which will hopefully benefit all that access it. They are planning to have a celebratory barbecue with the team at the centre to celebrate graduating from the programme and their achievement on their project at the centre. A number of our young people are also planning to continue to volunteer in the centre, to help make it even more enjoyable for the public. “What a transformation from a jungle to an enchanted garden. It is lovely to see young people working enthusiastically and sharing ideas to make it happen.  A lot of hard work has been put in to the project, so thank you Inspire Suffolk. Let’s have a collaboration barbecue! “It was so nice to see how grateful Pam was. It’s so great that the project is finished and it’s hopefully going to make a difference to the local community.  Inspire Suffolk’s Team programme in partnership with the Prince’s Trust is one of Inspire Suffolk’s most successful programmes. Taking place over 12 weeks, the programme supports young people who are not currently in employment, education or training between the ages of 16-25. Our programmes are made up of various activities designed to increase self-confidence, motivation and self-esteem, all which play a key part in helping young people find positive sustainable outcomes. 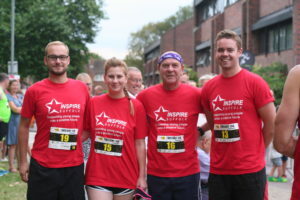 Find out more about Team programme here.